For those paying attention, it’s not news that Priceline killed off it’s “Name Your Own Price” feature for airline tickets last week, without fanfare. Unlike the promotional hoopla that surrounded the sacking of William Shatner’s Priceline negotiator this announcement was made quietly and without explanation. 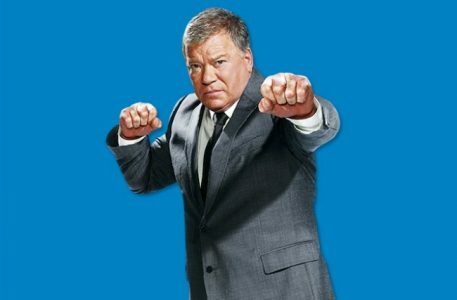 (They’ve actually sacked Shatner three times, first in 2006 when Leonard Nimoy fired him, in 2012 when they sent Bill over a cliff on a bus, and then earlier this year when they simply announced he was gone, but would still appear in ads, just not as the Negotiator. Seems they just can’t quit the retired starship captain.) While some last minute fliers had luck getting good fares from the service in the past, the airlines have gotten better at selling upgrade inventory, a la online auctions, and we suspect that may have been a factor in this last move. To watch the more entertaining version, click here.